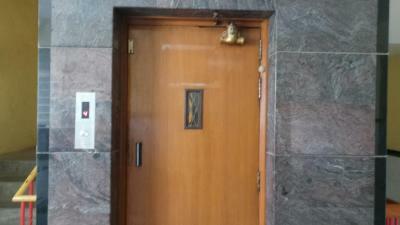 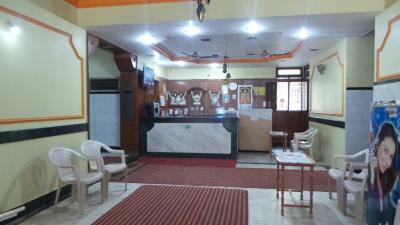 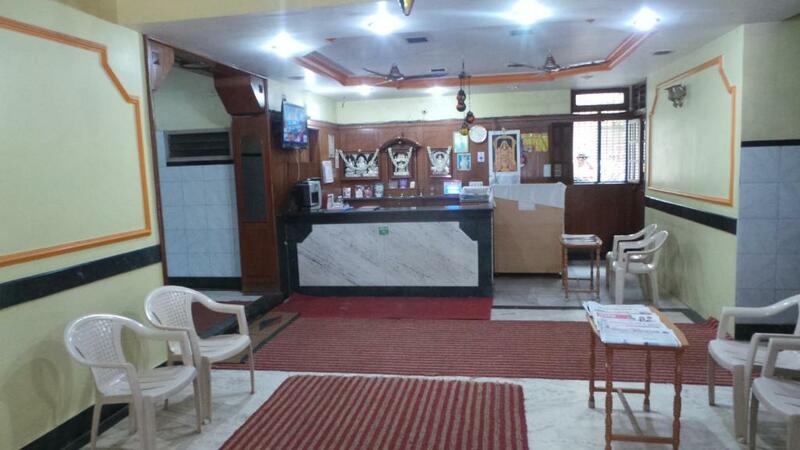 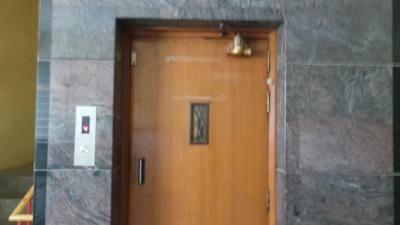 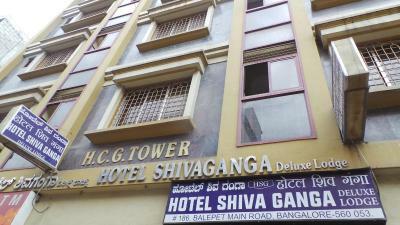 Offering free WiFi, Hotel Shiva Ganga is located in Bangalore. 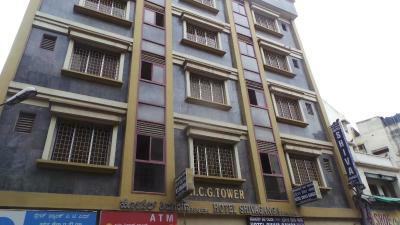 1.8 miles from Kanteerava Indoor Stadium, the property is also 2.1 miles away from Visvesvaraya Industrial and Technological Museum. 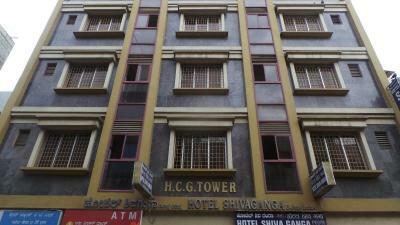 Indira Gandhi Musical Fountain Park is 2.4 miles from the hotel and Chinnaswamy Stadium is 2.5 miles away. 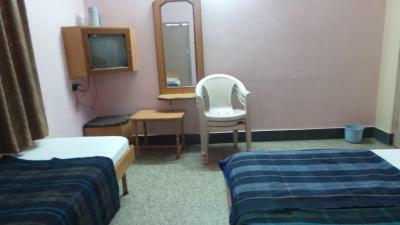 The rooms in the hotel are equipped with a TV. 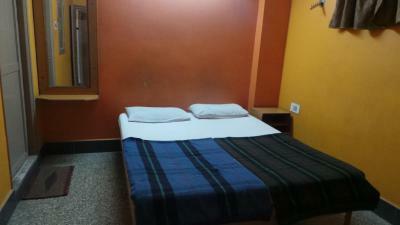 Every room comes with a private bathroom with a shower and free toiletries. 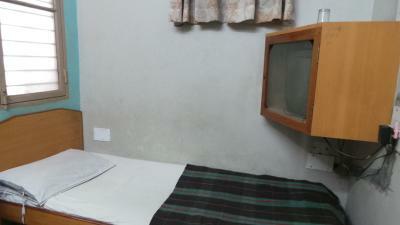 All guest rooms feature a desk. Cubbon Park is 2.5 miles from Hotel Shiva Ganga, while Bull Temple is 2.6 miles from the property. 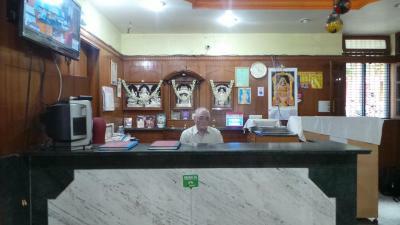 The nearest airport is Kempegowda International Airport, 22 miles from the property. 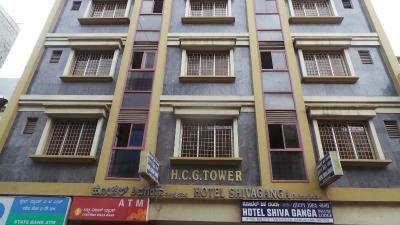 When would you like to stay at Hotel Shiva Ganga? 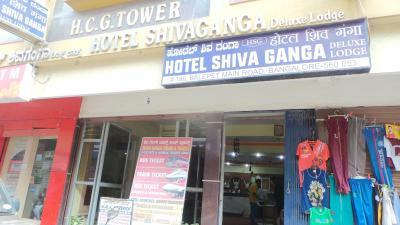 House Rules Hotel Shiva Ganga takes special requests – add in the next step! 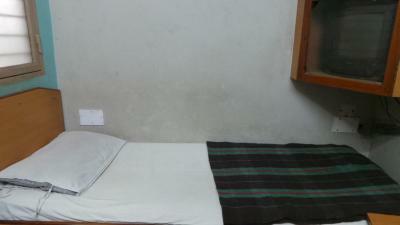 One child under 12 years is charged INR 200 per night when using existing beds. 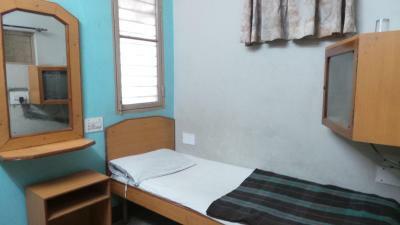 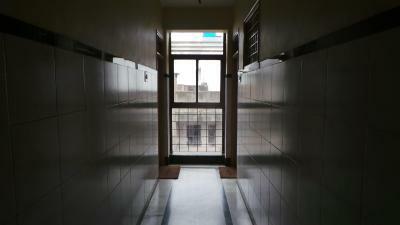 All children under 2 years are charged INR 200 per night in a crib. 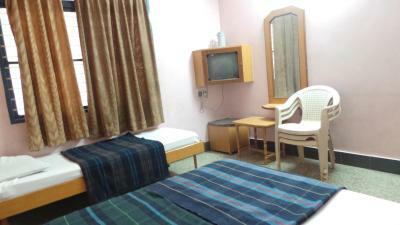 All children under 6 years are charged INR 200 per night for extra beds. 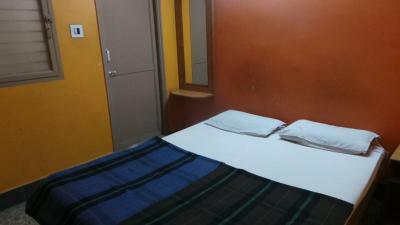 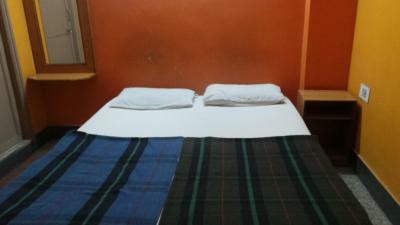 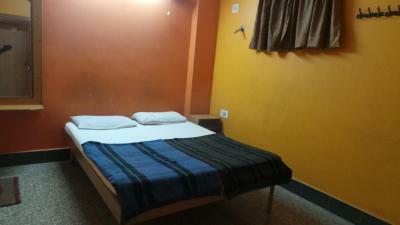 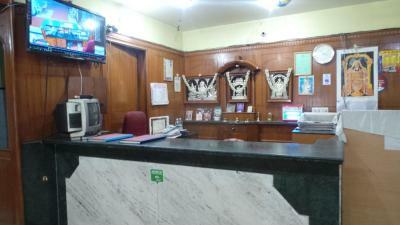 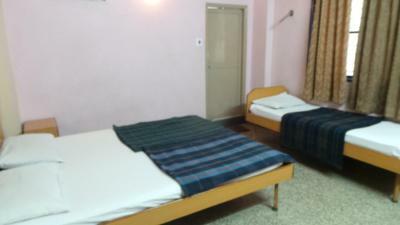 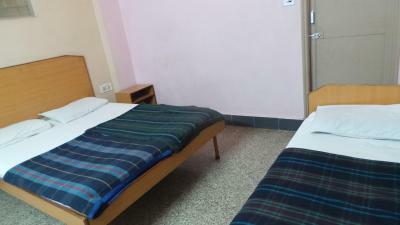 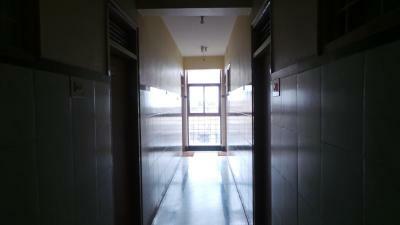 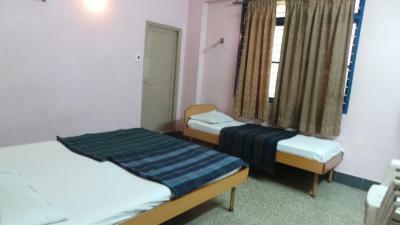 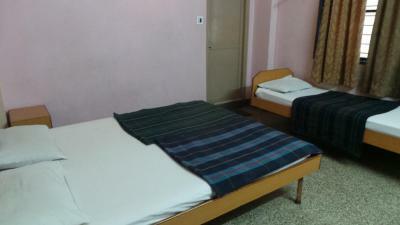 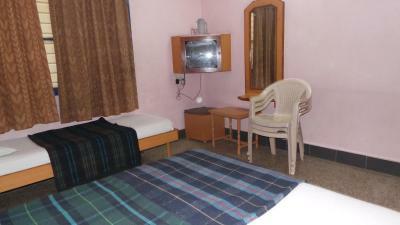 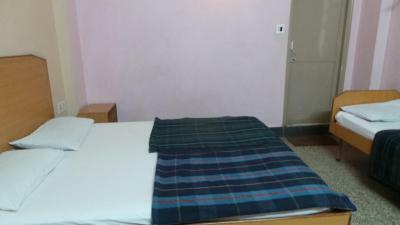 Any additional older children or adults are charged INR 200 per night for extra beds. 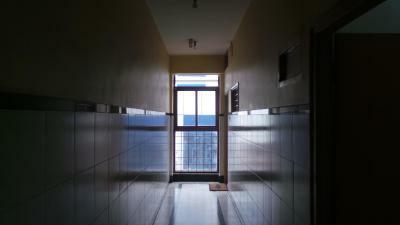 cleaning can be greatly improved. 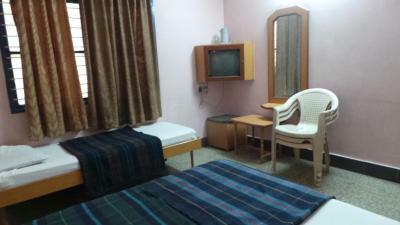 good location (near majestic) and comfortable. 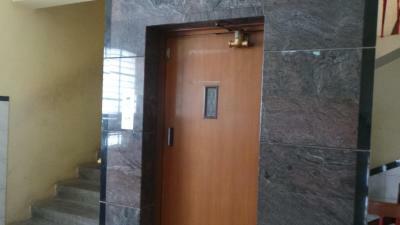 there is internet in the lobby. 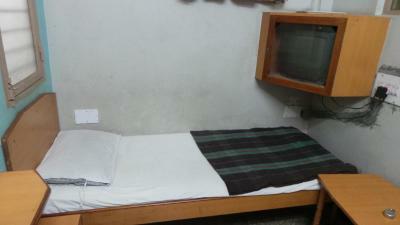 my room had a window and staff was very friendly.